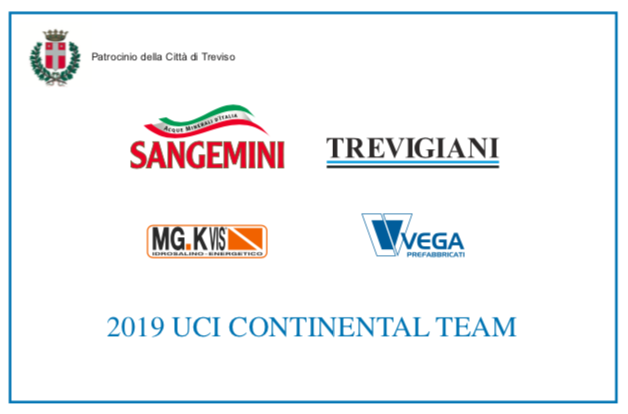 First day of work for the new Sangemini Trevigiani Mg.Kvis Team who has made an appointment at the Hotel Meeting in Calderara di Reno in the province of Bologna. 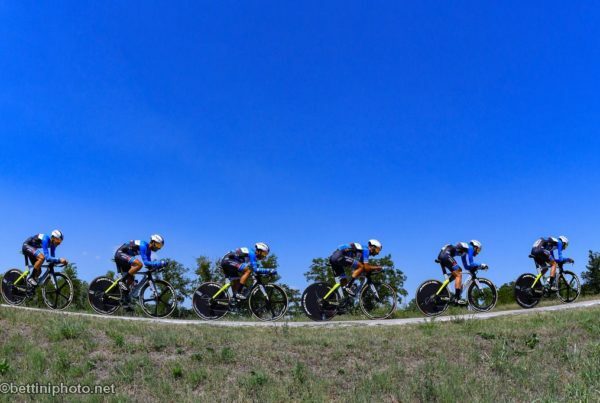 All the staff, technicians and managers of the Continental cycling team have finished the workforce in sight of the 2019 season. 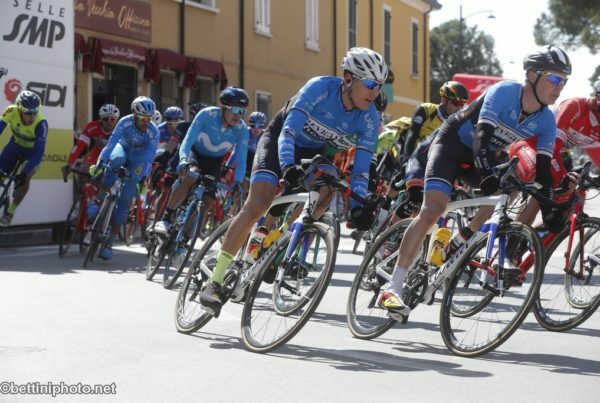 The team will be composed of 13 riders: six confirmed, Paolo Totò, Michele Scartezzini, Dario Puccioni, Geremia Goffi, Niccolò Salvietti and Antonio Di Sante. Seven new grafts: these are the Venetians Fabio Mazzucco and Filippo Zana, the young from Marche Riccardo Ciuccarelli, the Pesaro-born Marco Cecchini, the Pisan Gianni Pugi, the Padovan Nicola Graziato and the Ligurian sprinter Leonardo Bonifazio. Faithful to the all-Italian project, the Sangemini Trevigiani Mg.Kvis looks to the future with motivated ambitions and great optimism.